Be armed with the most reliable Cotswold information, for the savvy budget traveller, ideally before getting on the train or driving his car to England’s world-famous Area of Outstanding Natural Beauty. Said piece of advice also applies to our readers, of course, so we are providing here a few choice tidbits of useful information for your travel to our beautiful part of the world. Cotswold with its beautiful rolling countryside, bustling yet charming old market towns, and ancient castles is, indeed, a welcome respite from the hustle and bustle of London’s concrete jungle. Getting to Cotswold is, fortunately, easy from London and other surrounding areas. You can choose from several train routes from London including the line from Oxford to Moreton-in-Marsh Station and from London Paddington to Cam and Dursley Station. Fares vary from £20 to £30, one way. You may also go by bus via one of the public transport vehicles. This is the easier route, not to mention the more scenic path to take into the area. We suggest asking for relevant Cotswolds information either from the bus operator or the local tourism office. Take note that there may be several transfers along the way although this is a great way to see 3-4 charming villages in a single day. If you can go in by public transport, then you can certainly go in by private means. Get into your car and drive around for the best attractions while also mingling with the locals. Better yet, go by bike to explore the less-travelled paths. Yes, the Cotswold Way is best explored by bike or by foot. Yet another important piece of Cotswolds info you must know is where to eat, drink and sleep. These are essential needs that must take top priority during travel planning for obvious reasons. The great thing about the Cotswold is that each town has several cottages, inns, bed-and-breakfast, and hotels wherein all three of your essential needs can be provided for by the owners and their staff members. The cottages are typically self-catering although you can easily purchase pantry supplies from the nearby market while the inns, hotels and bed-and-breakfasts provide for complete meals via their pubs, restaurants and kitchens, respectively. 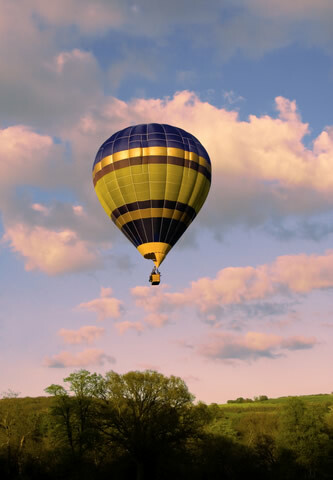 After compiling all the relevant Cotswolds information, you are now ready to plan your trip. We can help you in this regard, too. 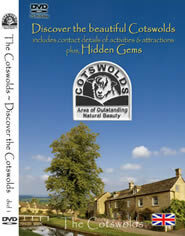 Cotswold info is available in all the towns in the Cotswolds. Good value and wonderful service for tours in London and the Cotswolds. Viator Tours ______________________ This very interesting book by Richard Sale gives very detailed information on the villages,towns and surrounding areas of the Cotswolds. _____________________ Book a tour to the Cotswolds here and enjoy a memorable day.